An advanced men’s health supplement to help maintain prostate health. Prostate Gold Complex is an advanced men’s health supplement to help maintain your prostate health. Our Prostate Gold Complex is an advanced men’s health supplement containing 6 key natural ingredients. 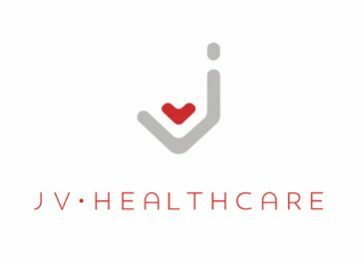 Developed to treat the symptoms of an enlarged prostate and maintain prostate health. 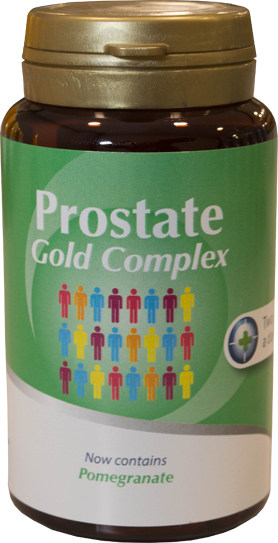 Prostate Gold Complex has been formulated and laboratory tested by leading UK supplement experts. Ideal for men who suffer with frequent bathroom visits, sudden urges to urinate, a weak stream and pain when urinating. They contain a unique combination of Saw Palmetto, Pomegranate, Pumpkin Seed Oil, Zinc, Uva Ursi and Ginseng. 8 out of 10 men are affected by symptoms of an enlarged prostate. Our unique formula Prostate Gold Complex contributes towards long term prostate health. Prostate Gold Complex contains 6 key natural ingredients to treat the symtoms of an enlarged prostate. Used as a traditional herbal medicine to relieve the symptoms of BPH and increase virility. In Europe, Saw Palmetto is prescribed by doctors for prostate health. The recent discovery that Pomegrante can help prostate health is the reason why we have immediately updated our formula to include Pomegranate. Chronic inflammation is a key factor in BPH and recent research shows Pomegranate contains natural potent anti-inflammatory compounds that can combat chronic inflammation. An amazing ingredient that may stop the enlargement of the prostate. Pumpkin seed oil has been used in combination with Saw Palmetto in two double blind studies to effectively reduce BPH symptoms. An important supplement for men, that helps maintain prostate health. Soothes and strengthens the membranes of the urinary tract and has antibacterial properties. A well known herbal medicine used widely to help prostate health.